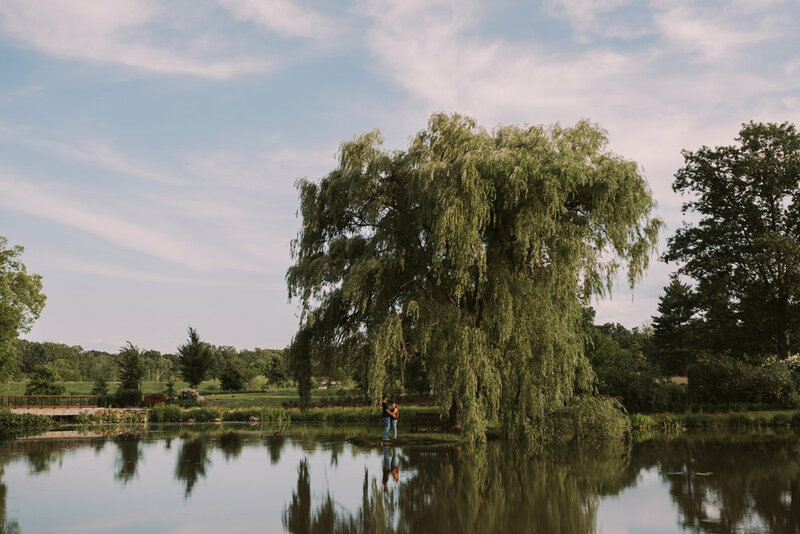 It's our first blog post so it's only fitting that it be filled with a few of our favorite things: gorgeous evening light, a super duper in love couple, and a whole lotta laughter. When we first met up with Monica and Garrison they told us they had never been in front of a camera before but you could have fooled us! 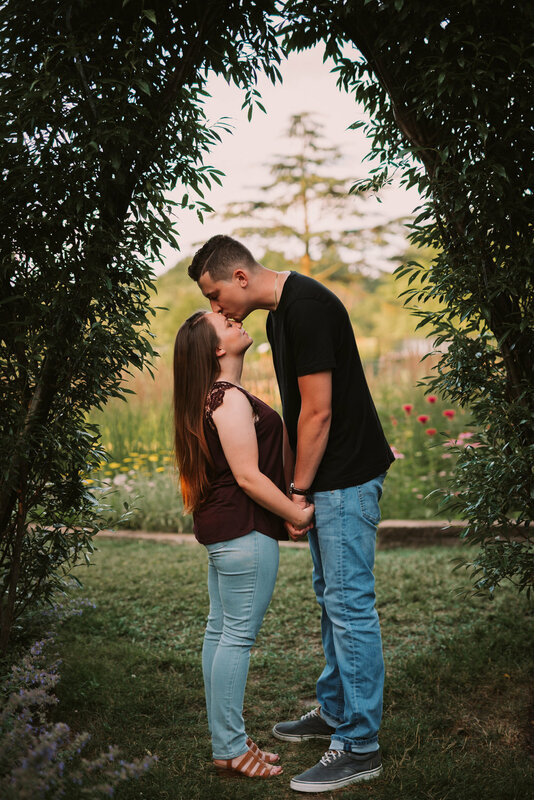 These two jumped effortlessly into our session with their fun-loving-energetic personalities and it ended up being one of our favorite sessions to date. We can't wait for their wedding next year!